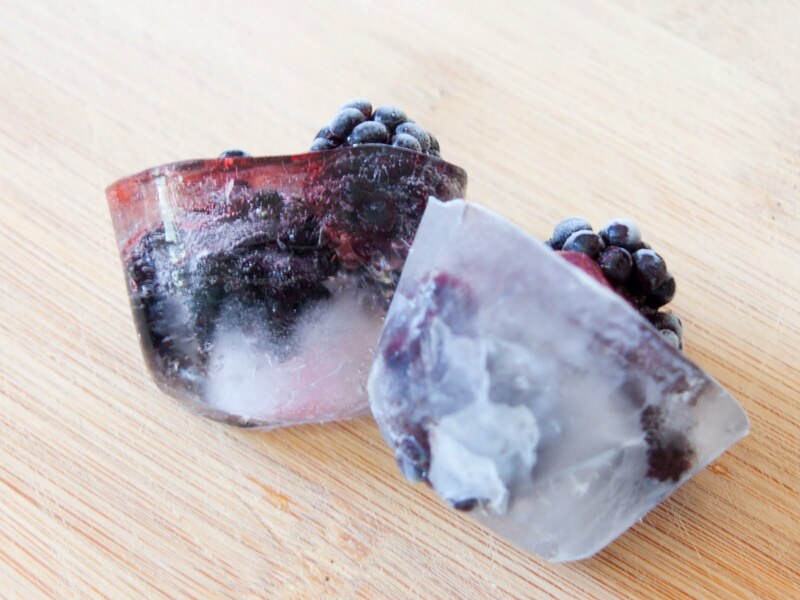 I like to think that these blackberry ice cubes not only helped keep my last glass of rosé crisp and cool, but that they made it extremely nutritious and delicious as well. They're great for sprucing up a regular glass of water or fresh lemonade, too! Just like the blueberry sangria cubes I made last month, these blackberry-cubes are incredibly easy to make. 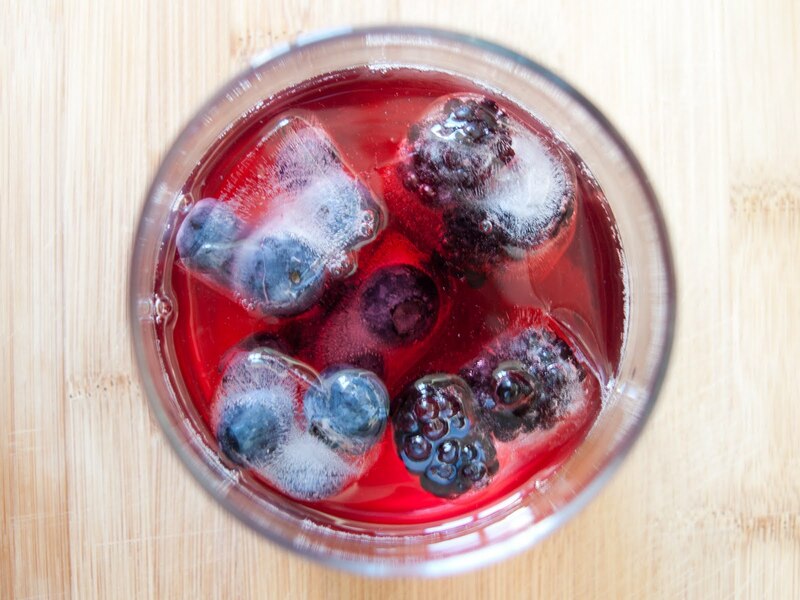 Simply freeze washed berries with water in ice cube trays, and enjoy!